One of the most fatal ways to restrict the growth and profitability of a private medical practice or indeed any business is a failure to communicate. 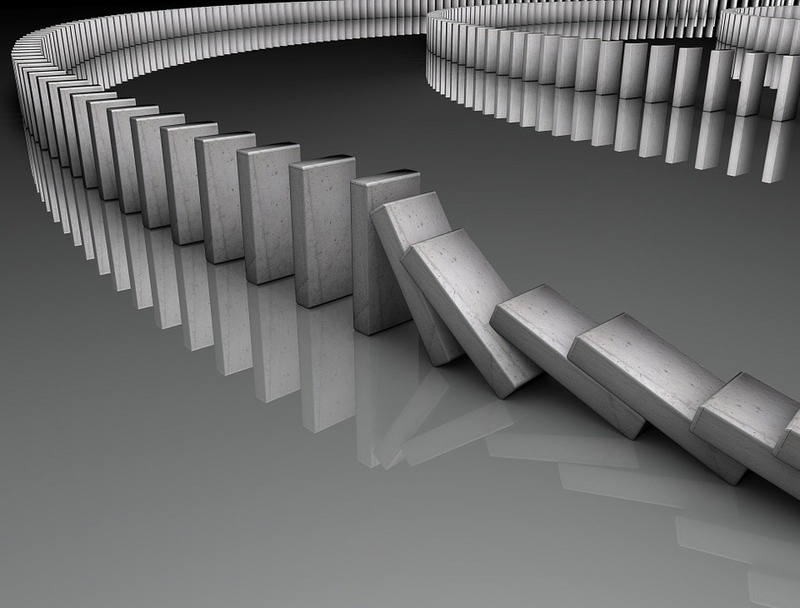 The domino effect of poor communication can be fatal. Over the years I’ve enjoyed excellent relationships with clients – my original client for example is STILL a client. His practise has grown and it is still growing. Another client saw around 6 patients a month when we started working together in 2012; now he sees around 50. In both cases MHM is used as the mailing address for correspondence from insurance companies and from patients. Most of the time a client doesn’t need to see them anyway. They just need to know any issues – shortfalls or excess for example – have been sorted and they either have been or are being paid. The practice is run very much as a business. Other clients though have not shown such growth. Indeed I have struggled to get their invoices paid quickly, shortfalls and excess under control and self-funders are problematic also. This is down to one reason and one reason alone. Clearly in the first example, the benefits of clean and robust working process are beneficial. Included in such process is the weekly client’s report I send out. For example: I have one client who is always complaining his cash flow comes in peaks and troughs. It will do if I only get the clinic lists intermittently and I only receive notice of payments from him intermittently also. Other important pieces of correspondence are also only sent to me on an ad-hoc basis. The reason cited for this is that the client simply does not have the time to communicate. I have to say 99% of the time I agree. He should be busy seeing patients or in theatre rather than talking to me. In the nicest possible way I’m actually not bothered if a client talks to me or not. In other words, this is not a personal gripe from me regarding a failure to communicate; far from it. I’ll react to the information supplied to me usually the same day it arrives. But if the information doesn’t arrive, I have nothing to react to. It is not a matter of communication with the client that is the issue. It is more important the information being received by the client and failure to communicate by passing it on to me that which is the real issue. 99% of his invoices have been paid or if subject to excess/shortfalls, they have been collected. Turning to the second client, his total billing for the month was just over £4,250. All the information from insurance companies etc goes to him. At this precise point he is still owed £822 (22%). Only 78% of his invoices have been paid. And that is why communication is everything in business and the domino effect should and can be avoided.